The Martin Luther King, Jr. Memorial Project-Houston represents an elongated effort by the Black Heritage Society’s (“BHS”) Chairman and Chief Executive Officer, Ovide Duncantell to recognize, sustain, and keep Dr. Martin Luther King, Jr. “Legacy” and “Dream” alive forever. The statue was unveiled May 23-24, 2014. Find out what's happening next in the community. Remember history, be part of it now and join together through unity at one of our next events. Be part of history and come celebrate Dr. King's 'Spirit' again in the 2016 MLK Parade of Houston, TX. 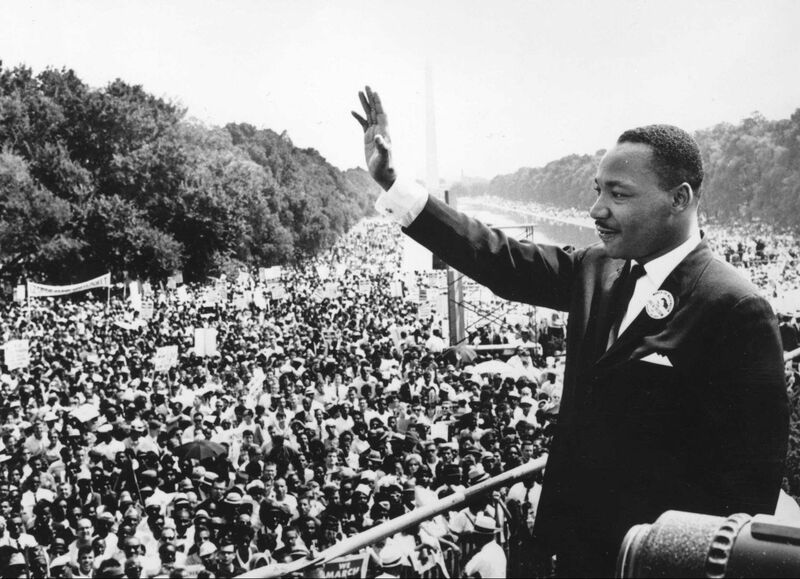 Houston Welcomes The "Spirit" of Dr.Martin Luther King, Jr. May 23-24, 2014! We are proud to “Welcome the ‘Spirit’ of Dr. Martin Luther King, Jr. Memorial and Park Plaza at MacGregor Park in Houston, Texas. 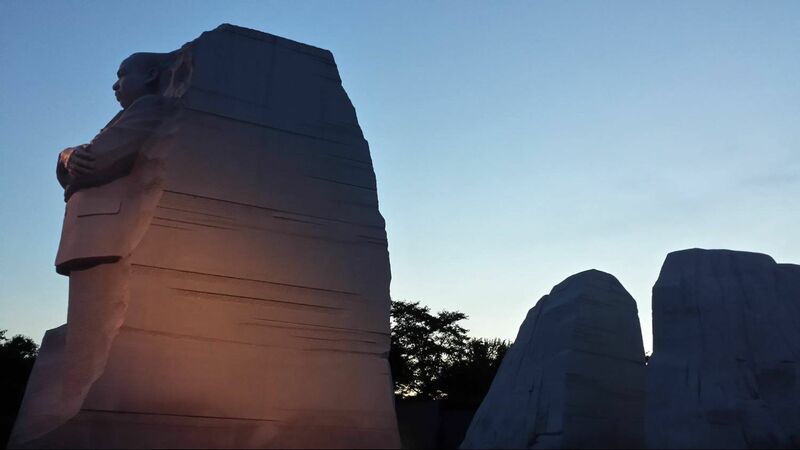 Representing one of few in our entire nation, the MLK Memorial Plazas is a must see tourist attraction and community treasure. 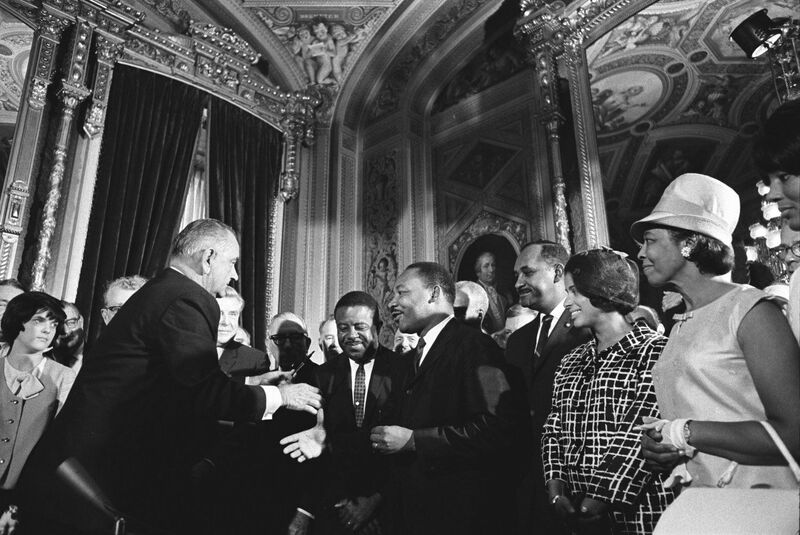 The memorial honors Dr. King’s legacy and contributions to peace, justice, equality, human dignity, and education. 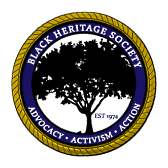 This is a journey that extends itself for more than 35 years of persistence by the Black Heritage Society to ensure that the City of Houston make good on a promise to the African-American and Houston Community that our city recognize and honor the late civil rights leader, Dr. Martin Luther King, Jr. The promise is founded based on previous resolution 80-265. Memorial tree blocking rail project to be moved, and a memorial plaza will be constructed. 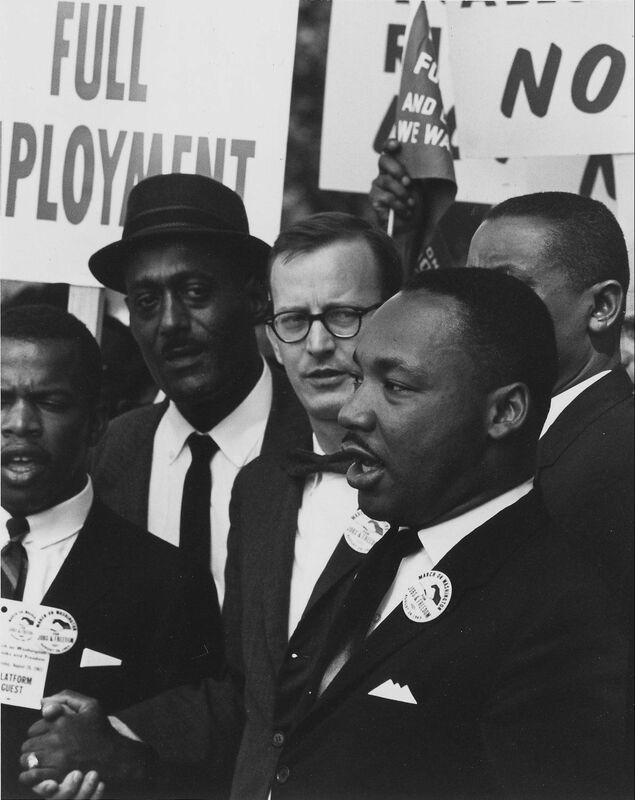 In 1980, when the Metropolitan Transit Authority was two years old and a world away from laying light rail tracks, activists called upon the Houston City Council to erect a statue of Dr. Martin Luther King Jr. in the esplanade of MLK Blvd. at Old Spanish Trail. When that project didn’t materialize, the Black Heritage Society marked the spot with a tree planted in King’s memory in 1983. Now, nearly 30 years later, the tree stands in the path of Metro’s Southeast light rail line under construction between Palm Center and downtown. The transit agency has agreed to pay $100,000 to move the tree and up to $650,000 to build a King memorial plaza in MacGregor Park. The Metro board approved the expenditure March 22 by a 7-1 vote, with Lisa Castaneda opposed. The project is a joint effort of Metro, the city and the Black Heritage Society, officials said. Castaneda said she had no problem with spending $100,000 to move the tree but didn’t view the memorial as providing transportation. She also noted that the problem didn’t come up during Metro’s environmental study conducted before the route was made final. Metro CEO and President George Greanias said the cost is a justified transit expense, given that an alternative proposal – rerouting the rail line around the tree – would cost $3 million. Feeling ambitious? Come out and be part or experience one of our events.